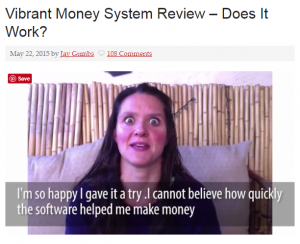 Many of you must have received some emails that market the Vibrant Money System. 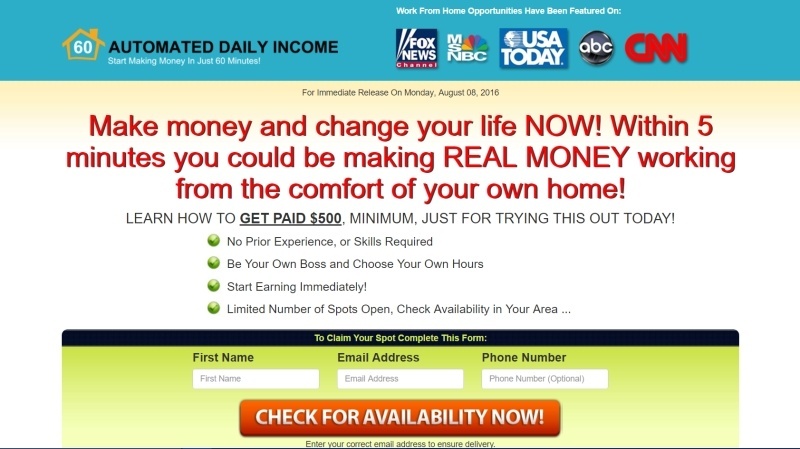 It offers a making money opportunity online which mainly target people who are looking for means of earning some extra income. 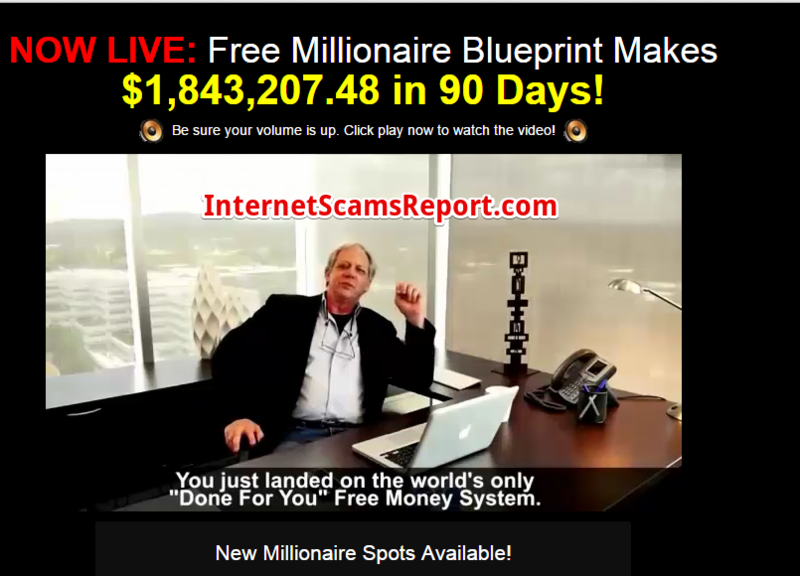 Before signing up, it is crucial to ask first is Vibrant Money System a scam? This is what a prudent person would do before they invest their money, no matter how minimal it is. Here’s what I found out about the system that you should consider to influence your investment decisions. The Vibrant Money System works as a binary trading application that you can download after paying your subscription. The first five days are alleged to be free but you should make an initial registration of $1.95 to access the trial version. Thereafter, the subscriber will then be charged $29.95 every month. There appears to be no money back guarantee when subscribing for the system, which makes it necessary to really scrutinize how the system will work for you and how it can give a return of your investment. Apparently, the system is being marketed as an automated process that will help traders trade with the highest return. The problem is its marketing video is overhyped with superfluous marketing pitch about getting rich quick. Common sense tells you there is no magic formula of earning a fortune so quickly, more so the existence of a software that will make all traders millionaires in an instant. Another positive sign of a scam is the fact that the founder of the Vibrant Money System is Travis Stephenson. He has a shady past for being tagged as a big time scammer in many online sites. There are also reports associating Stephenson to John Seller as being the same person but a new character created by him to evade the suspicions of scams in his dealings online. The trademark patterns of scam schemes employed by Stephenson include using fake screenshots and making fake testimonials about the products he is selling online. Digging further, the marketing video of the system shows a lady making a testimonial about the product who was identified by some authors as one offering her services to Fiverr at a rate of $5 for every testimonial. Another danger sign about the system is that while it offers you promises of having a money making opportunity by using the software, no specific details are given on how the system actually works. This translates to simply believing the claim of its founder that the system works without actually showing proof how the process works. Legit businesses are willing to show in detail how their product works and benefit its users, not simple marketing that it works. For someone who values their return of investment, it is crucial to know these facts to make a wise decision whether the system is indeed worth your money to subscribe for. 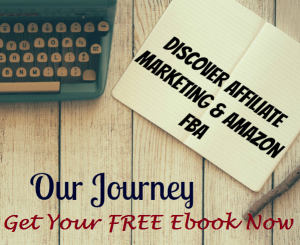 There is also some sense of urgency in their marketing sales approach. 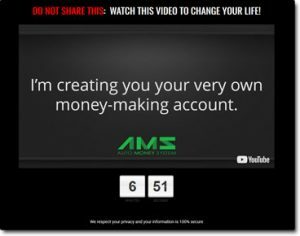 They tend to attract potential subscribers to sign up immediately by claiming that only a few slots are left to use their system and will bombard you with the enticing promises of getting rich quick by using their binary trading software. 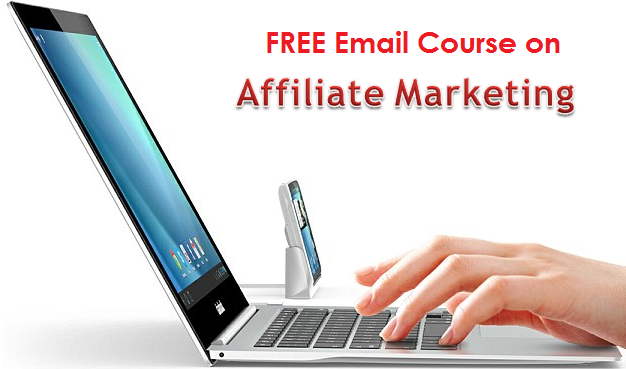 These offers are often too attractive among those who are vulnerable to the prospect of making money online that they immediately sign up without really investigating on whether or not the system is legit. The binary trading system is a legitimate process of trading online, however it is a complete baloney to believe that there exist trading software that can actually guarantee your profit. Just as any form of gambling, you will need a stroke of luck to gain profit. You will also need to learn the process of trading and develop a strategy to optimize your gains. But to say there is a magic formula being used by software in predicting when the highest trade will be is a big sign of a scam. Considering the glaring signs of scams overshadowing the program, if you ask is Vibrant Money System a scam? the answer is a yes. 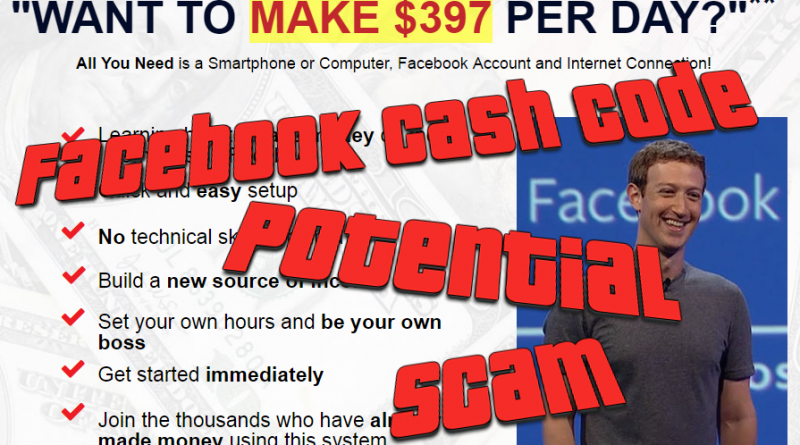 With obvious shady character of its founder who hides using different aliases online and the absence of details about the system works, there is no doubt that this is another making money online scam. Is Phoenix Power Rising a scam?